Phora is a rising 22-year old artist out of Anaheim, California who’s been on our radar for the past couple years now, but only recently has he started to get his due shine following his deal with Warner Bros this past Spring. 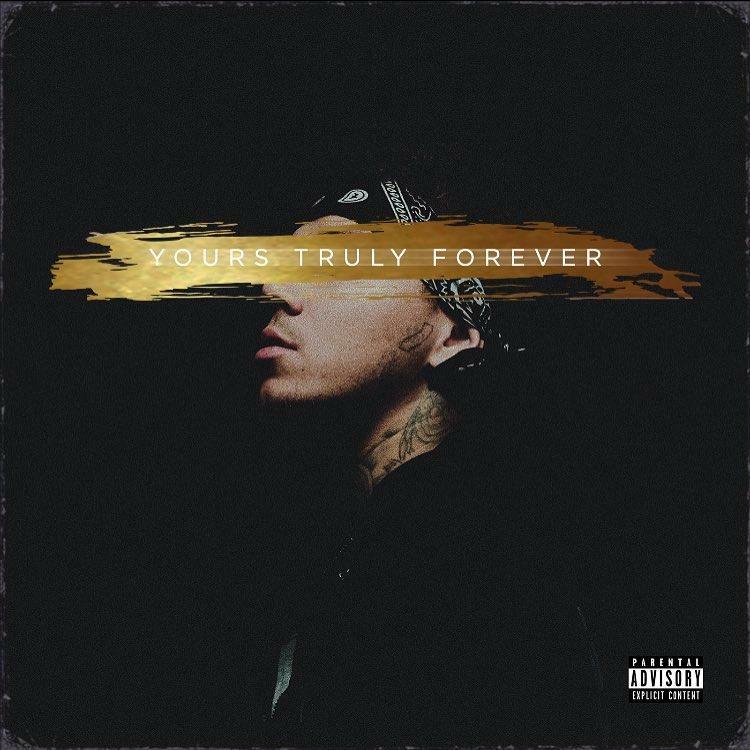 Back in June, Phora kicked off a new campaign for a project called Yours Truly Forever, which saw the release of the single “To The Moon,” but now after weeks of anticipation & a Summer long tour, the wait is over. At the stroke of midnight, Phora finally released his first project under Warner Bros on iTunes & Apple Music. Laced with 16 records in total, the follow up to last year’s With Love album features a lone appearance from Tiffany Evans, who appears on the outro track “When It’s Over.” Meanwhile production is handled entirely by Eskupe & Anthro Beats. Led by the previously heard singles “Numb,” “Rider,” & “Loyalty,” fans can stream the debut effort from Phora via Apple Music. Hit play & let us know what record you’re vibing with the most? Phora’s information is very vital to me. He’s other songs talks about things that I’ve really experienced. Phora is the realest i know,He’s good damn!